Dr. Karen Jackett grew up in Orange County in Southern California. She moved north to attend college in Davis, where she earned her Bachelor’s degree in 1983, followed by her DVM degree in 1989. Dr. Jackett started at Pleasant Valley Pet Clinic in 1991, and she purchased the practice in 2004. After so many years here, Dr. Jackett feels a close connection with her many long-time clients and patients, and she thanks the local community for their support over the years. 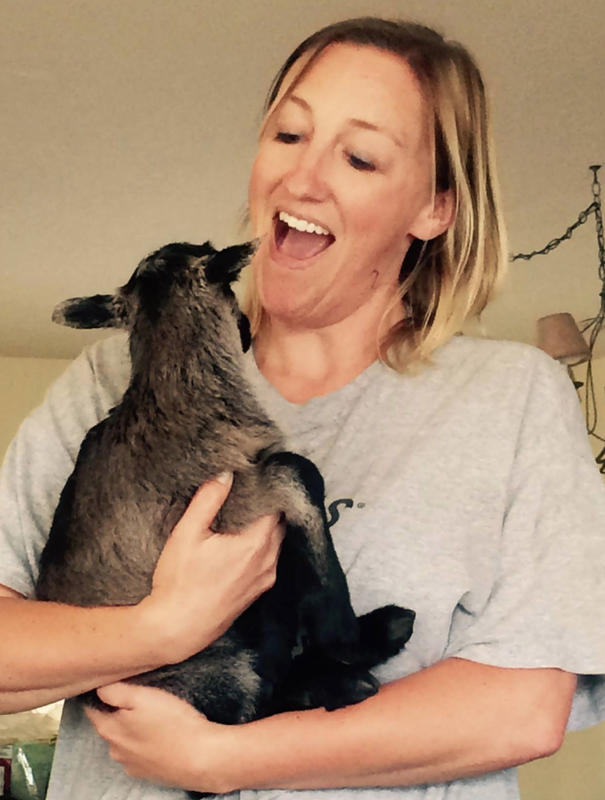 When not caring for others pets, Dr. Jackett spends time with her own extensive menagerie of dogs, cats, goats, chickens and horses. She enjoys camping, hiking, kayaking, trail-riding and showing her horses in cutting horse competitions. 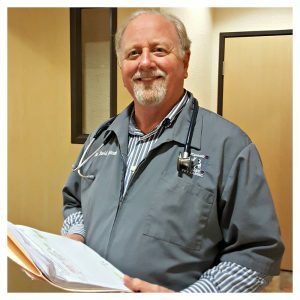 Dr. David Johnson was raised in Southern California and received his Bachelor of Science Degree from U.C Irvine, and his veterinary degree from the University of Pennsylvania. During his career of over 30 years, Dr. Johnson has owned 3 veterinary practices in 3 different states. This diversity of experience and knowledge acquired proves useful in his every day practice of veterinary medicine and interactions with clients and their pets medical needs. Dr. Johnson shares his life with his wife, step daughter and dogs and cats. Veterinary medicine is a family love as he has both a sister and a son who are veterinarians! Dr. Johnson enjoys spending his free time gardening, fishing and experiencing the beautiful California outdoors. 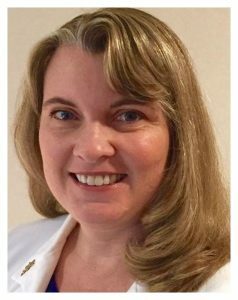 Dr. Kathleen Griffin attended Kansas State University, graduating with a Bachelor of Science and a Doctorate of Veterinary Medicine in 1990. After raising two daughters, she headed West, fell in love with the Northern Sierra Mountains, and settled in the Placerville area. 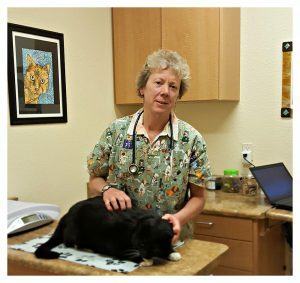 Dr. Griffin began her association with Pleasant Valley Pet Clinic in 2002, initially by providing relief veterinary services and now as a permanent staff member. 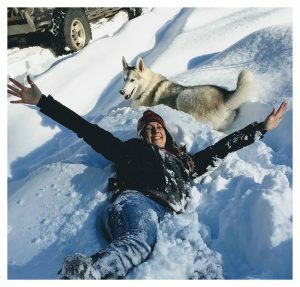 When not dedicating her time to the medical and surgical care of animals, Kathy enjoys taking care of the ranch that she shares with her two horses, Millie the Mule, a Bernese Mountain Dog, a Queensland, and three of the best cats in the universe. Dr. Candace Rapp worked as a Registered Veterinary Technician for 17 years here in the community before returning to academia. After completing a Bachelor of Science Degree in Animal Science at UC Davis, she attended Western University of Health Sciences College of Veterinary Medicine. From zoo medicine in Ohio to farm animal medicine in Nebraska, comprehensive veterinary studies took her throughout the United States. 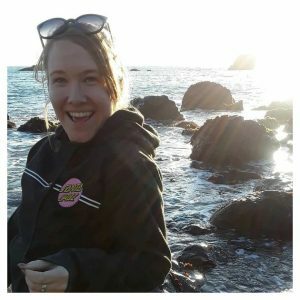 She is also certified in Veterinary Business Management and was 1 of only 2 students in California to achieve acceptance of a Business Honors Portfolio by the Veterinary Business Management Association. Outside of academia, Dr. Rapp is married to her high school sweetheart, they have two children. She enjoys giving back to the community by fostering for Animal Services and through numerous other volunteer opportunities. Candace enjoys competing in and judging dog agility trials. 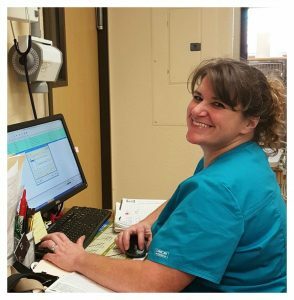 Amy has worked in the field of veterinary medicine since 1987; most of those years have been here at Pleasant Valley Pet Clinic. Over the years, Amy has worked on and off doing relief work for an emergency hospital, where she was able to perfect invaluable skills. One of the favorite parts of Amy’s job is dental procedures and assisting in surgeries. She loves the relationships she has built over the years with our clients and their pets. She has recently added Practice Manager to her repertoire and is loving all the new responsibilities and expanding her career. 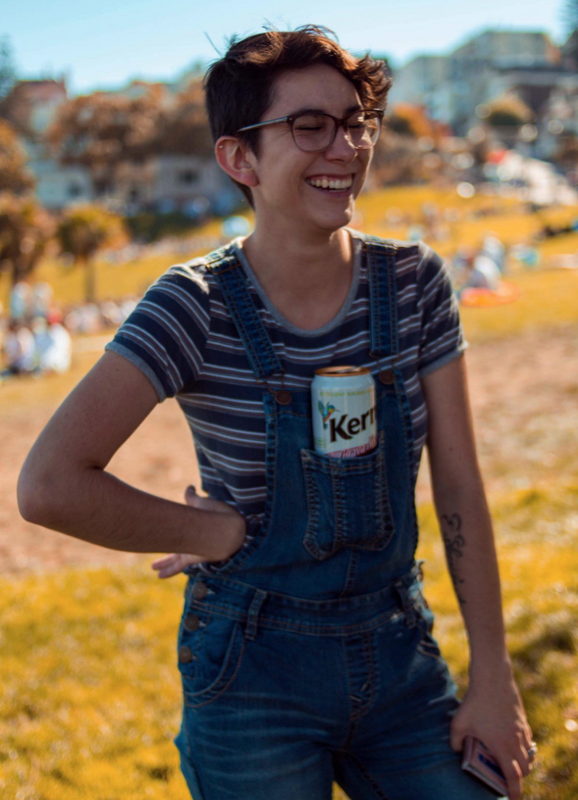 Amy enjoys camping, gardening, and just hanging out with her husband Chris, daughter, Emily, and Son, Austin, and of course her dogs, cats, and tortoise. 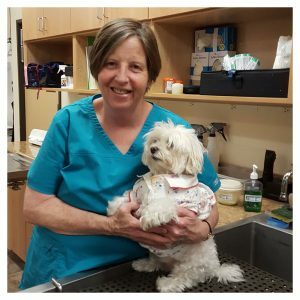 Becky has enjoyed working in the veterinary field for many years and has worked at Pleasant Valley Pet Clinic on and off over the last 15 years. Becky is trained in disaster response for animals and is a volunteer for SCLAR, South County Large Animal Rescue. Becky and her husband Kevin, live in Grizzly Flats, and share their home with their dogs and cats. They enjoy hiking in the forest with their dogs, camping and exploring new places. Lori attended Cosumnes River College, obtaining an Associate of Science Degree in Veterinary Technology. 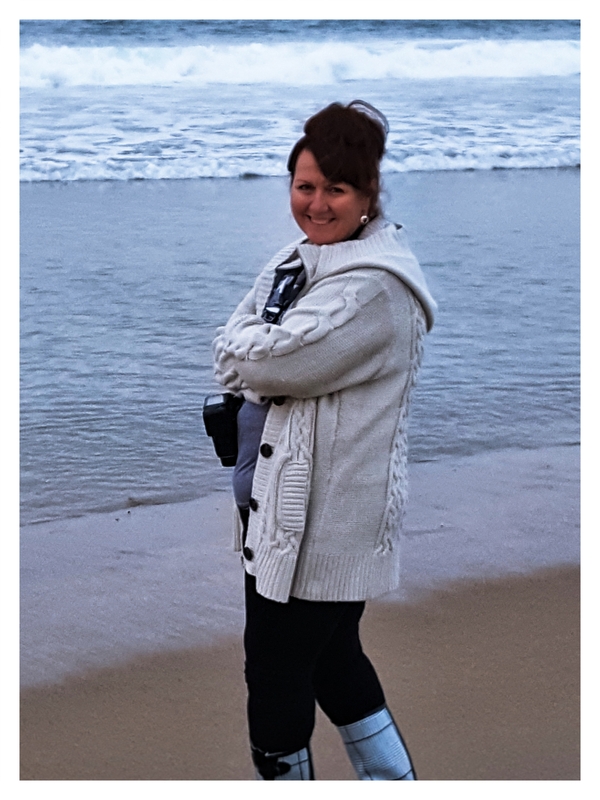 Lori has been a Registered Veterinary Technician (RVT) since 2000 and has extensive experience in Emergency and Critical Care Veterinary nursing. Lori grew up in Placerville and has a huge passion for all animals and the outdoors. Lori’s spends time with her husband, John and their Siberian Husky/Malamute mix, Ouija and their German Shepherd/Malamute mix, Zero. She enjoys hiking with her dogs, camping, four wheeling, horseback riding, shooting and archery. Lori loves the mountains and exploring new places, and travels whenever she can. Jenni grew up in Pleasant Valley and attended Ponderosa High School where she participated in FFA showing both sheep and rabbits. She attended Sacramento State University earning a Bachelor of Arts degree in Child Development in 2005. Her love of animals sent her back to school in 2010 to attain an Associate of Science degree in Veterinary Technology. Jenni joined our healthcare team as a Registered Veterinary Technician in February of 2011. In her free time, Jenni enjoys spending time with her husband, Andy and 2 children, Joey and Lauren. They share their home with goats, hamsters, dogs, chickens and cats. Other past times include dog agility and volunteering in the community. Devon has been in the veterinary field for over 20 years!! She has had experience in emergency care, specialty fields and shelter medicine. Her attention to detail, focus and hard work makes her an outstanding surgical assistant! She shares her life with her husband Mike, her human children, Aiden and Owen. They spend time on their farm, tending to their amazing vegetable gardens, and vineyard! 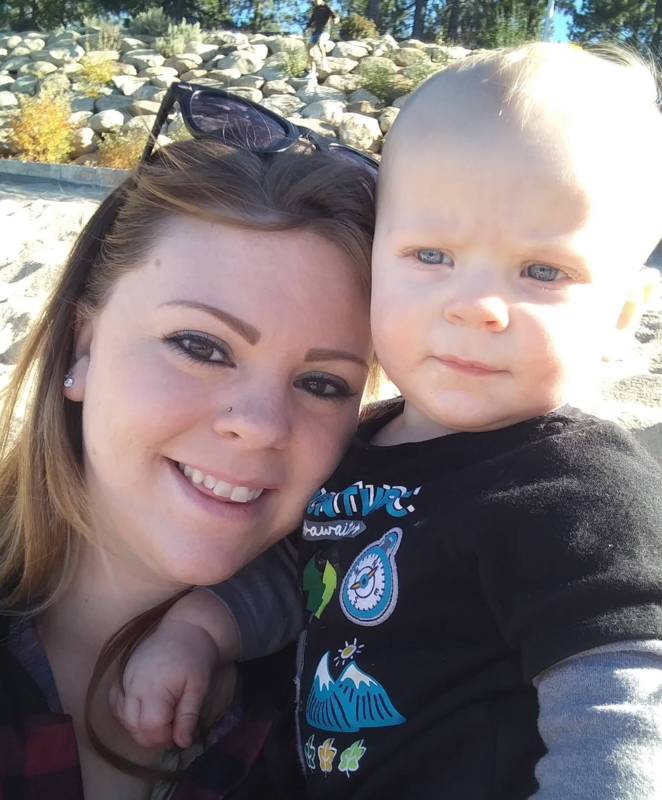 Emily was born and raised in El Dorado County. She joined Pleasant Valley Pet Clinic in 2012. She is a graduate of Union Mine High school. 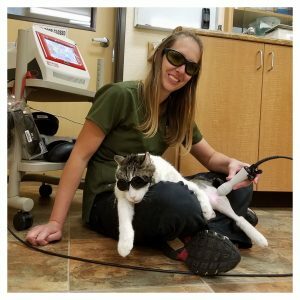 She is a certified veterinary assistant and is currently in the Veterinary Technician program at Penn Foster College to become a Registered Veterinarian Technician. One of her goals is to assist in surgeries. Emily loves working with our clients and helping them with providing care and compassion every day. 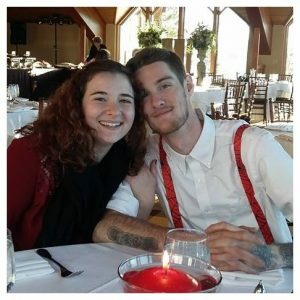 Emily loves to spend time with boyfriend, Chase, her kitty and bunnies. She loves to travel, especially to the coast. Emily is an El Dorado County native, born in South Lake Tahoe, she moved to Placerville when she was 7. She is a graduate of Union Mine High school and joined Pleasant Valley Pet Clinic in 2010. She has worked in many positions at the clinic, from client care to veterinary assistant. She studied to become a Certified Veterinary Assistant and completed that program in 2015. Emily and John recently welcomed baby boy Benjamin into this world! She is loving life as a Mom and spends her time with Ben, John and their fur babies. They love the outdoors. She also pet sits in her spare time. Amanda grew up in the Folsom area and graduated from Folsom High School. She moved to our area about 5 years ago. She joined us in 2017 and has already made a big impact on our clinic. She is always friendly and welcoming to our clients and patients alike. She is training to become a Certified Veterinarian Assistant. She plans on making her career in animal husbandry and will start classes to become a registered veterinarian technician in the near future. Michaela grew up in El Dorado County and graduated from El Dorado High School in 2014. From a young age Michaela always knew that she wanted to work with animals. In June of 2017 she started Penn Foster online school for veterinary assistant. She joined our team in 2018 and finished her certification as a certified veterinary assistant and is looking forward to all the new things she will learn. Michaela enjoys hanging out with her friends and family and listening to music. She loves to dance, play video games, and play with her two cats in her free time. Mikayla is currently attending Union Mine High School. She loves to play volleyball and riding her horse. 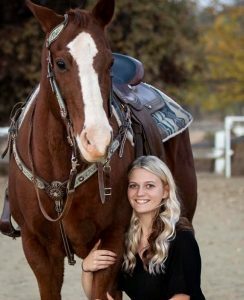 She has a love for animals that encompasses her whole life, she is also attending the ROP program at Ponderosa High School for animal health. 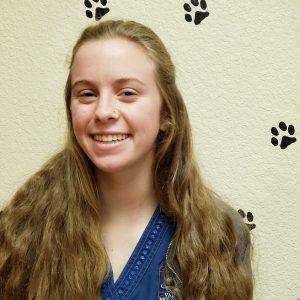 She hopes to attend UC San Diego in 2020 and earn her degree has a veterinarian. She has only been with us a few short months but has earned her place on our staff and in our hearts. Jordan is an El Dorado County Native. She graduated from Ponderosa High School, where she attended the Animal Health ROP and earned her CVA. She is now attending Penn Foster to earn her Registered Veterinarian Technician license. She plans to include equine medicine in her future schooling. She has 3-4 year’s experience working in the animal health fields. She spends her time with her boyfriend, Jake and their 2 dogs, 6 cats and 4 horses. They love to camp and four-wheel as well as riding and training their horses. Jordan came to us in Feb 2019 and has been such a blessing. We can’t wait to see what she does in the future. Tylene has lived in the area for 25 years. Her and her husband, Kevin raised 2 boys, Josh and Jared and were very active in the schools and community. Her professional experience has been mainly in the administration field. She only joined our clinic family in 2017, although she has known some of the other employees for many years, which makes it feel like she’s been here a lot longer! Her experience in the administration and managerial fields and love for animals makes a great fit for the clinic. In her spare time, she loves road trips with Kevin, spending time with her friends and travelling to see her boys. 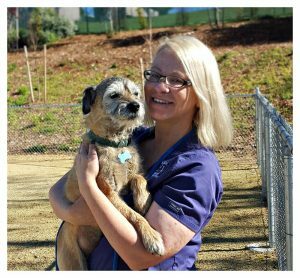 Doreen has been with Pleasant Valley Pet Clinic since 2013, after she retired from a career in dispatch. She was very excited to work with animals and is our lead caretaker. She loves spending time in the kennels with everyone’s pets! Doreen is a lifelong owner and lover of animals with a house full of dogs, almost all senior and/or disabled. Doreen has a soft spot for dogs who need extra TLC. Doreen and her husband, Dave provide a loving home for them. Doreen’s hobbies include, reading, archery and travel.